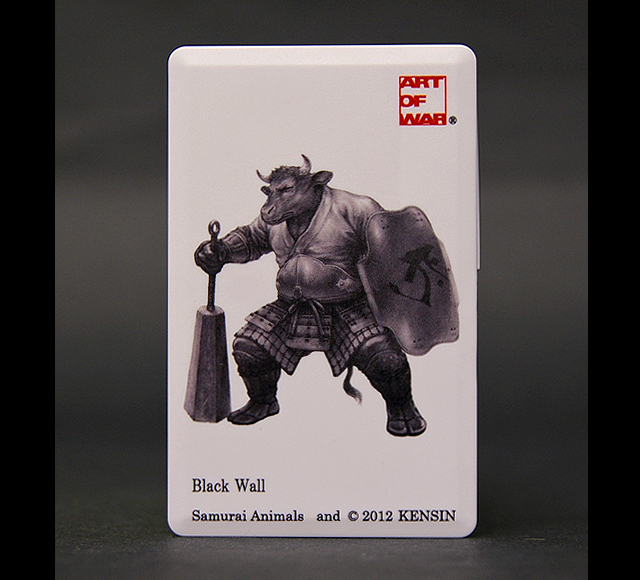 Home > SAMURAI ANIMALS™ > PC & Mobile Goods > SAMURAI ANIMALS- Card Type USB Flash Drive (4GB) Black Wall the Bull Samurai *Stopped Production. 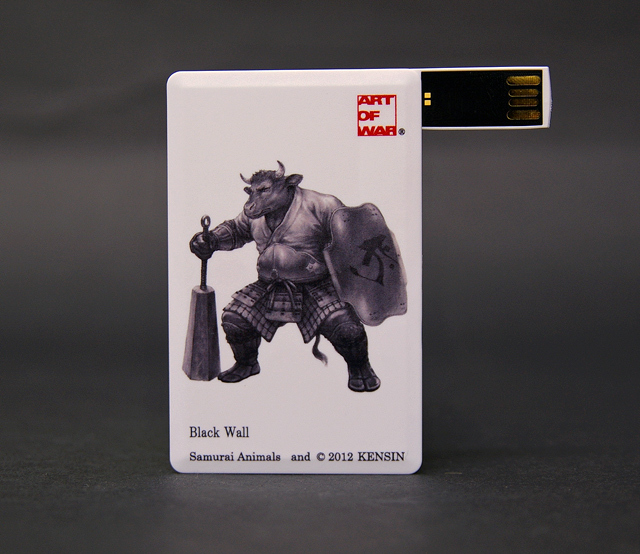 SAMURAI ANIMALS- Card Type USB Flash Drive (4GB) Black Wall the Bull Samurai *Stopped Production. 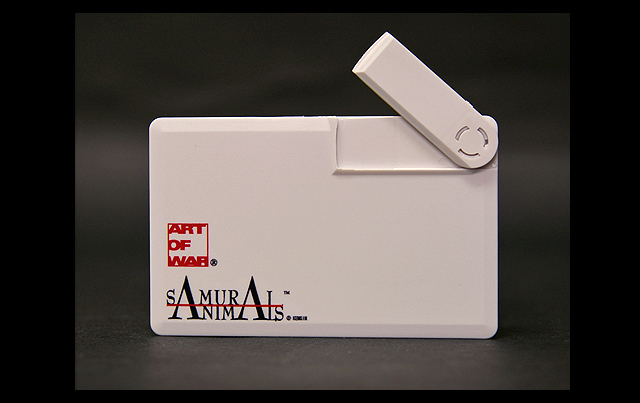 We use Samurai Animals characters for reproduction on card type USB flash drives. These credit card-sized USB flash drives conveniently fit into wallets and purses and can be carried everywhere.